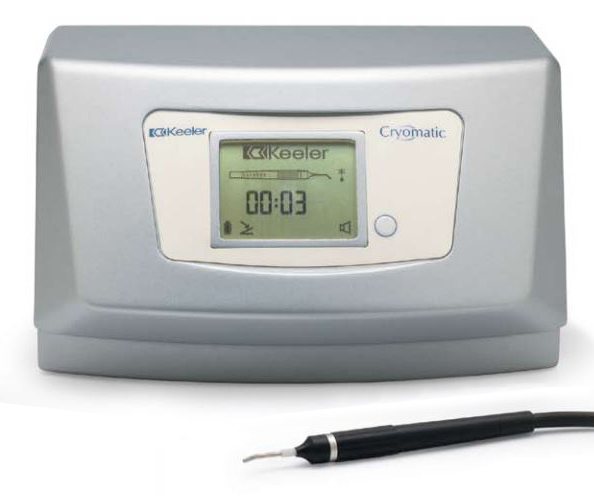 With exceptional reliability, the Cryomatic delivers quality and versatility when using either disposable or reusable probes. 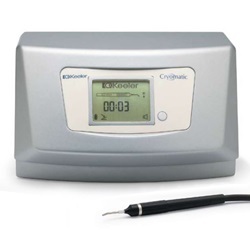 The integral software automatically detects the type of probe in use and adjusts the unit accordingly, meaning the unit is ready for use in a matter of minutes. This technology ensures a short purge cycle time after time without the need for an adapter. Engineered to produce greater reliability and freezing characteristics. Weighs 6 pounds and measures 12"W x 8"D x 7.5"H.